Portland is recognised as one of the best diving sites in all of Europe as it has a wealth of marine life, wrecks both shallow and deep, open water and harbour ensuring there is always somewhere to dive. 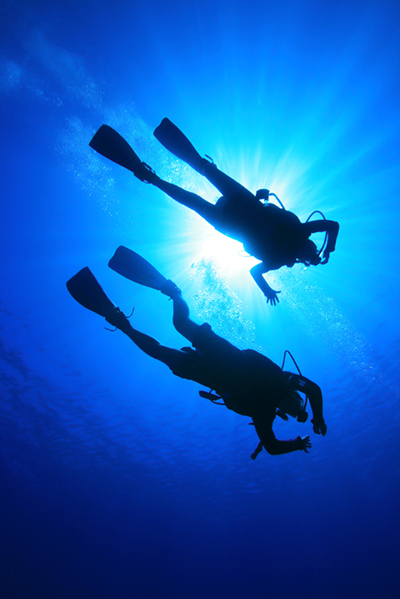 Portland offers diving suitable for the beginner to professionals offering dives to 70 meters using trimix. Being at the heart of the Jurassic Coast divers can also experience some amazing rock formations that those who are land based only will never get to see. At Ferrybridge you will find an underwater nature trail in depths of between 5 to 8 metres. The are is best dived at slack water 1 hour after high tide. It is also worth mentioning here that the area has diverse marine life and you can often see wrasse, spider crabs, pollack, bib and mackerel as well as the odd conga so mind where you are putting your fingers among many other species. 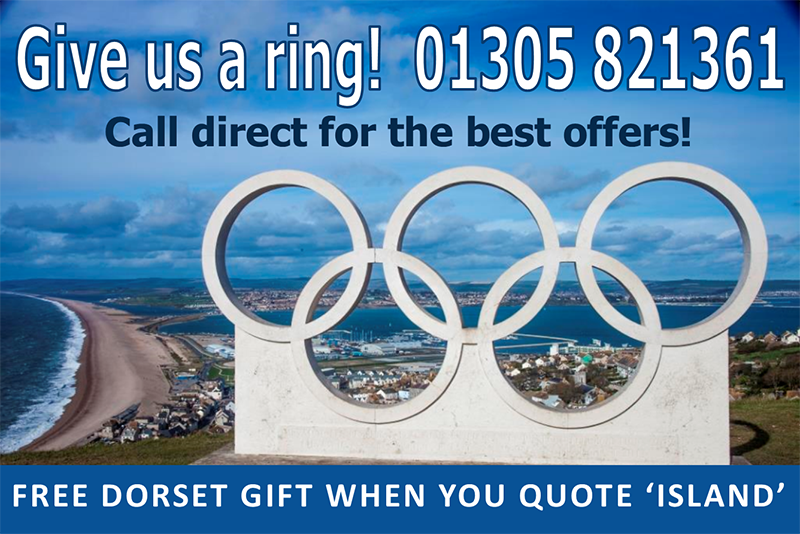 There are literally hundreds of wrecks around the Dorset coastline. Within Portland Harbour itself there are wrecks including landing craft, the Sea Vixen (aircraft), The Spaniard and The Countess of Earn to name but a few. The famous HMS Hood covers the south entrance to the harbour but is currently out of bounds to divers. In Weymouth bay there are the wrecks Aoli and Sky (a cargo vessel sitting in 28 meters of water) sank in 1979 by Lulworth Banks. In Walborough Bay lies the bow of the Black Hawk in 18 meters of water. The famous M2 wreck lies in Lyme Bay and lies 32 meters deep. C-Waves Diving offers both PADI training from novice to professional and are conveniently located in Portland. All experience levels are well catered from from those that are trying diving for the first time to divers wishing to enter the professional levels. 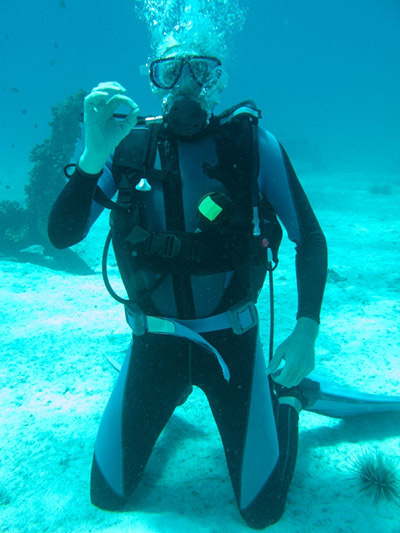 There are many options available to divers form C-Waves Diving from guided tours from the beach to organising dive trips from one of the local dive boats. C-Waves also do a lot of work with schools introducing snorkeling and diving from pupils of year 6 upwards. Weymouth and Portland have some of the best dive boats in the country and are normally licensed to carry 12 divers at a time. For details on hire click through to the website ofScimitar Diving. For air fills you can visit Portland Oceaneering or Scimitar Diving. Although Portland does enjoy it’s own little micro climate please check both the tide and the weather before you dive. Above all enjoy your diving in safety. To bring your group to the Heights Hotel so that you can explore Portland’s diving, please call Jenny to discuss your personal requirements on 01305 821361.